When you think of the most gorgeous landscapes on earth, what do you think of? Is it a mountain scene or the beach? A desert or a rainforest? As a lover of nature and a landscape photography enthusiast, it's tough for me to decide what would be at the top of my list. In fact, one of my favorite pastimes is watching nature documentaries on TV. It's not just the gorgeous scenes they portray, but I appreciate how those documentaries are filmed. I have to say, the time-lapse film below reminds me of those nature shows I love so much. The video, entitled 'Exposure,' is the first time-lapse film by photographer Keith Liew. I find it impressive that such a gorgeous result was created by a first-timer! But beyond that, what else is truly staggering is that it took Keith two years to get the footage for the film. 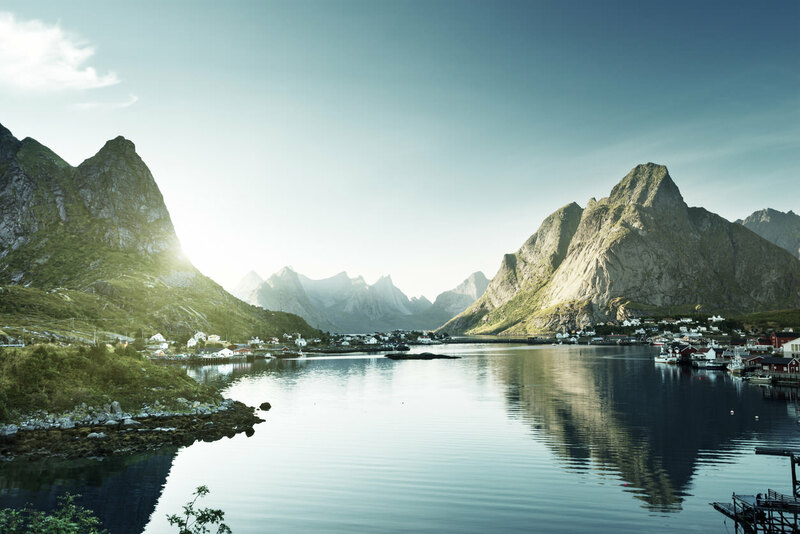 He traveled from Indonesia to New Zealand, Santorini to Norway, to capture the scenes shown in the video above. Photography certainly isn't for the faint of heart, but Keith's dedication to the project is certainly worth a virtual high-five. I think you'll agree, all that time and effort has really paid off. And it wasn't just time and effort in the field or traveling from one location to the next. Keith had to study the time-lapse process, learn how to locate the Milky Way, and become adept at editing his photos and videos into the masterpiece seen above. Keith got into time-lapse videos because he was inspired by fellow photographer Dustin Farrell some five years ago. In the intervening years, Keith hasn't looked back, heading out to distant locations, braving all kinds of weather, to pursue his passions and create epic time-lapse videos to inspire the rest of us to get out there and shoot! If you're inspired by Keith's work to take up time-lapse videos, you'll need to show the same dedication and perseverance he has. 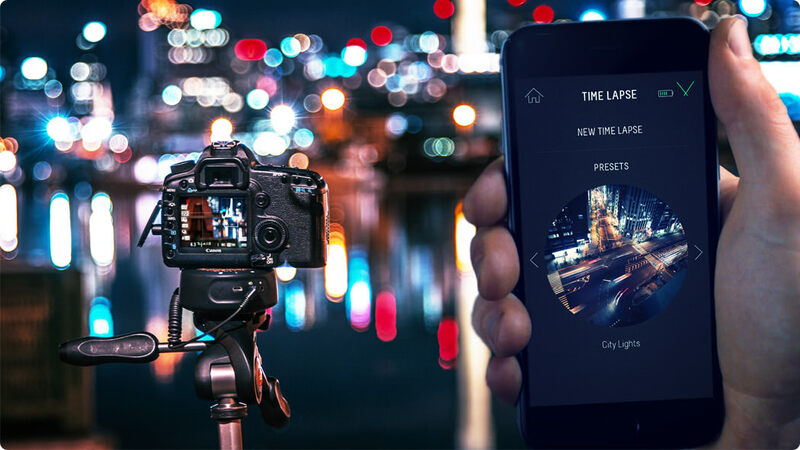 But something that can make the process a whole lot easier is to invest in gear that streamlines the process of creating a time-lapse video - even automates it - so you can get professional looking results without being a pro. One of the tools Keith used to create 'Exposure' is the Syrp Genie Mini. If you've never heard of this little gadget, get ready to be impressed! The little hockey puck-looking device shown above is the Genie Mini, and it gives you seamless motion control over your camera. Simply attach it to your camera, and in turn to your tripod, then use the Genie smartphone app to set the controls. Get smooth panning motion like what you saw in Keith's video, or use it to get nice, smooth movement in real-time videos as well. You can even get two Genie Minis and use them in tandem to get both pan and tilt control, right from the Genie smartphone app. Genie Mini even comes pre-loaded with time-lapse presets so you can start creating videos right out of the box. 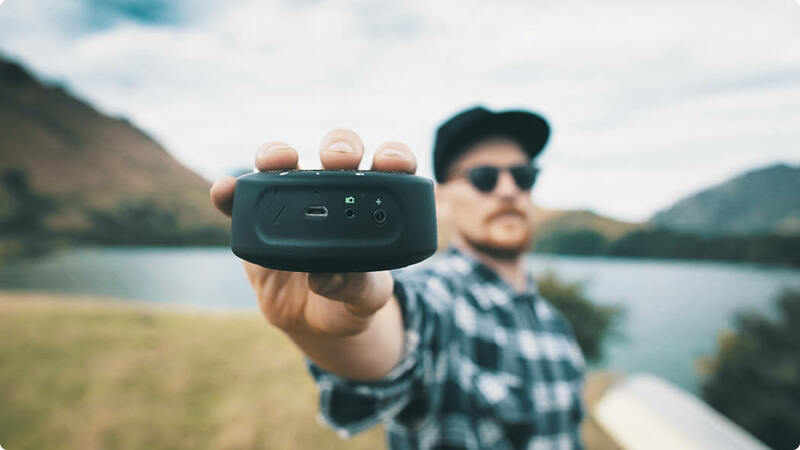 It also works with all kinds of cameras - from smartphones to DSLRs - so no matter what you shoot with, Genie Mini can help you get better results.